Kyle Watkins decided to pick the sweatshirt sales as his elective project. Three different sweatshirts will be made. A school wide vote preference poll was conducted. Sweat pants and T-shirts will be made eventually. 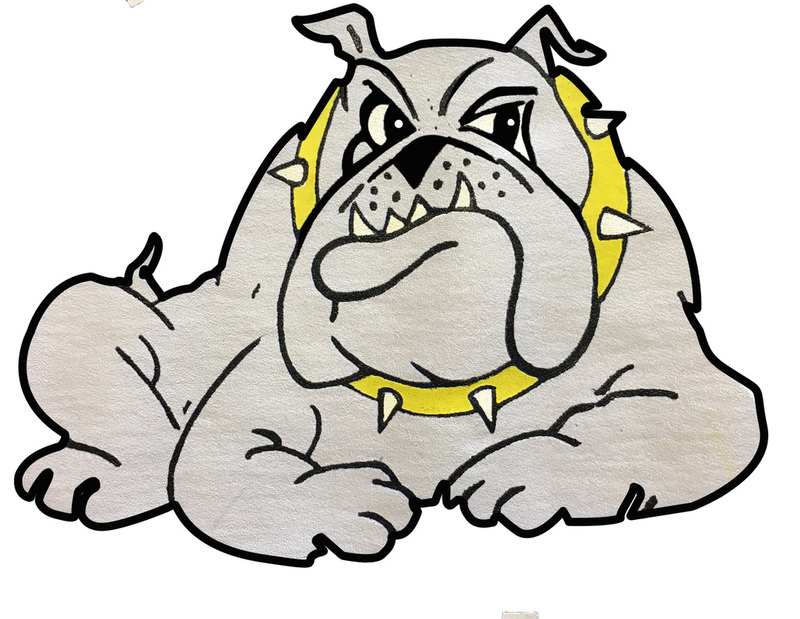 The design will have a bulldog and our school name on it. Our target date is to have the forms for orders by November 1st.